British universities attract over 6,000,000 international students every year, thanks to the flexible education system and the huge variety of courses on offer. The UK is currently home to 12 of the world’s top 100 universities and 23 of the top 150, and the entire infrastructure is set up to provide high-quality education, world-class facilities, and internationally recognized qualifications. Australia has the third highest number of international students in the world, despite having a population of only 23 million. This isn’t surprising when you consider the fact that 8 out of the top 100 universities and 5 of the 30 best student cities in the world are Australian. There are over 1,100 institutes in the country offering 22,000+ courses that cater to students from every industry. With more than 80,000 students studying in the high-quality local universities, Malaysia has quickly grown into one of the most popular international study destinations over the past few years. There are plenty of multicultural institutes that offer American, British, and Australian degrees at extremely affordable prices, and the lack of skilled labour means there are always jobs available for graduates. Our experienced career counsellors will conduct regular one-on-one sessions to better understand where your strengths and weaknesses lie. 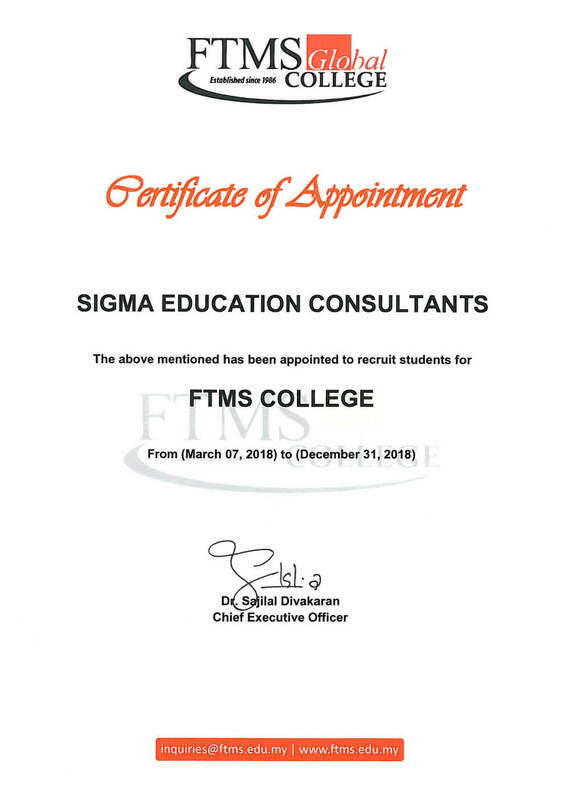 Based on this observation, your selected interests and academic qualifications, Sigma Education Consultants recommends programs and universities that will offer you the best chance for career success. 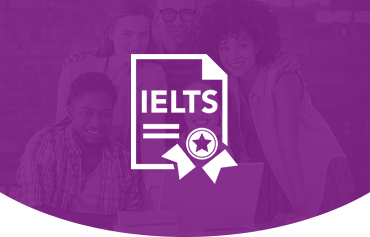 We provide expert assistance to our clients throughout the admission procedure, including analysing and arranging their relevant academic documents, processing the application form, applying to scholarships where possible, and registering for English language examinations such as the IELTS. Documentation: Upon successful admission into the desired university, a complete checklist is provided to the student which contains a list of all the documents required for the visa application. Mock Interviews: Our expert counsellors conduct regular mock visa interviews with every student to help them prepare for their final interview at the embassy (if required by the destination country) . Medical Appointment: In case the respective embassy requires a medical examination for visa processing, SECPAK will help you book an appointment at the relevant clinic and also recommend suitable health insurance plans. 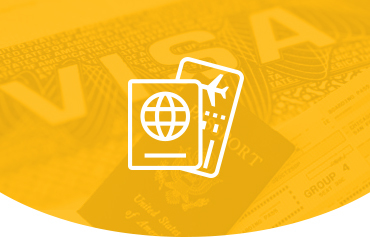 SECPAK takes immense pride in our industry-high 98% visa success rate. We also help travelling students connect with those who are already residing in the same city or institution, so that they may have support and guidance during the first few months. SECPAK conducts a pre-departure orientation for all students leaving for studies abroad. 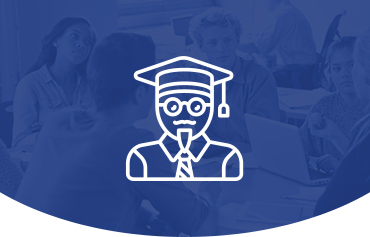 The briefing is delivered by guest speakers & experts from the industry with the aim to help students understand the education system at their new university, local and international laws, weather conditions, residency permits, and other useful information. We conduct regular training sessions at all of our offices that help students from around the world pass the IELTS test with flying colours. SECPAK can help you train and get registered for the IELTS (International English Language Testing System) examination, which is internationally accepted as the English language proficiency test standard. We conduct regular training sessions at all of our offices that help students from around the world pass the IELTS test with flying colours. Get in touch with us today and let our in-house team of experts help you secure the band score your application deserves. Make use of our professional flight ticketing services and avail the cheapest prices on some of the world’s best airlines. 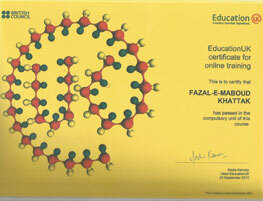 At SECPAK, we won’t just get you enrolled in the top universities around the world; we’ll make sure you get there too! Feeling home sick? 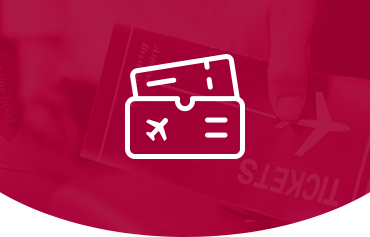 Our team will book you a return ticket from any of our partner universities, along with dedicated pickup to/from the airport, so you won’t have to stress over travelling ever again. In the odd chance that you’re not satisfied with our chosen institution, SECPAK will help you transfer your credits to another university or programme. With SECPAK, you’ll find that help is always nearby, no matter where you may be in the world. 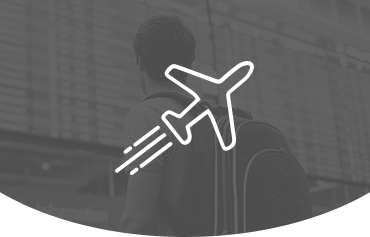 We provide airport pickup services, travel arrangements, and accommodation for students in all of our partner universities. Our on-ground team will help you get settled into your new accommodation, ensure that you’re living comfortably, and provide any assistance required for local legal matters such as student cards and work permits. Give us a call anytime you need assistance and our dedicated team will be right with you. 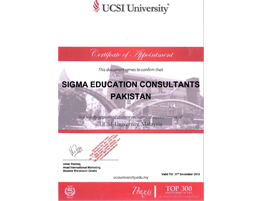 Sigma Education Consultants was founded by a group of enterprising individuals who have been in the education business for over a decade. We wholeheartedly believe that students are the prime resource of any country, and must "learn today to lead tomorrow", an ideology which has helped us develop a rapport with hundreds of satisfied customers, all of whom recommend our services wherever they go. 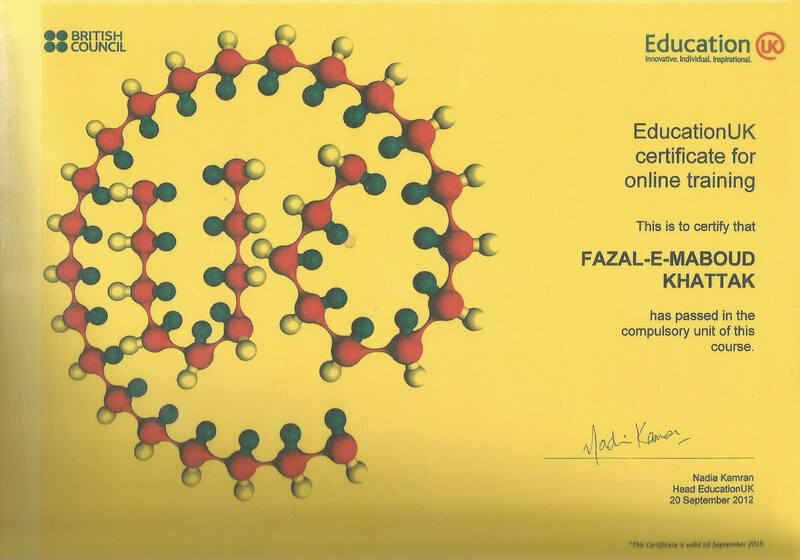 From our head office in Islamabad, Pakistan, and international offices in Australia, Dubai, and the UK, we’ve helped send promising students to some of the top universities in the UK, Australia, USA, Canada, Malaysia, Singapore, Ireland, Turkey, Malta, North Cyprus, and New Zealand. SECPAK’s wide range of services includes assisting students with their university applications, facilitating the visa process, pre-departure and post-arrival briefings, IELTS registration, and flight ticketing. Our partner universities have been carefully selected to provide students with the best chance of success, no matter what their aspirations may be. SECPAK was founded with the aim to provide personalized attention and research-based knowledge in a unique atmosphere at industry-beating prices. 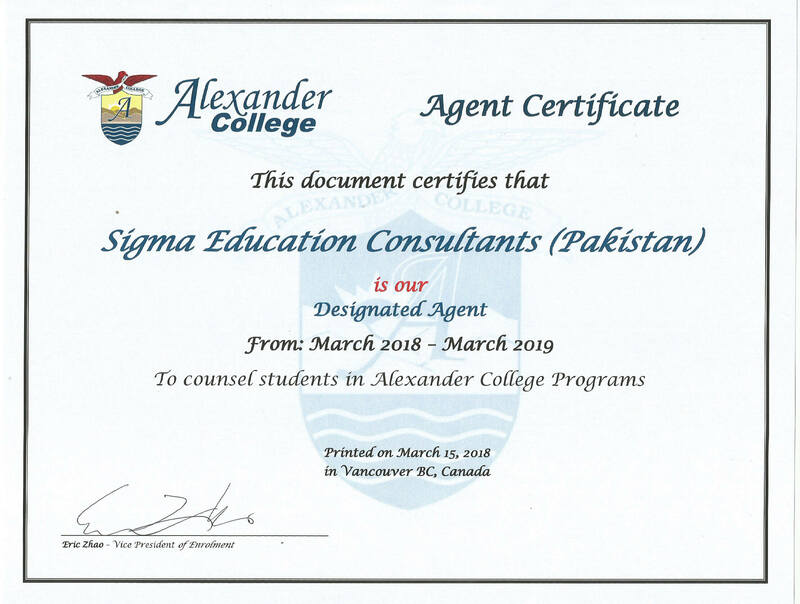 At SECPAK, our vision is to become the leading educational consultancy firm in Pakistan and the international sphere by providing superior quality services at unmatched prices to both our clients and partner institutions around the world. We believe that our integrity, honesty, and dedication to our clients are what set us apart from the competition. Get a free consultation today and try our services for yourself! 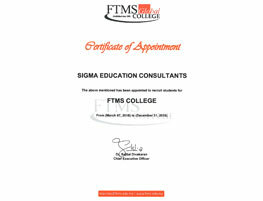 On behalf of my team, I welcome you to Sigma Education Consultants. 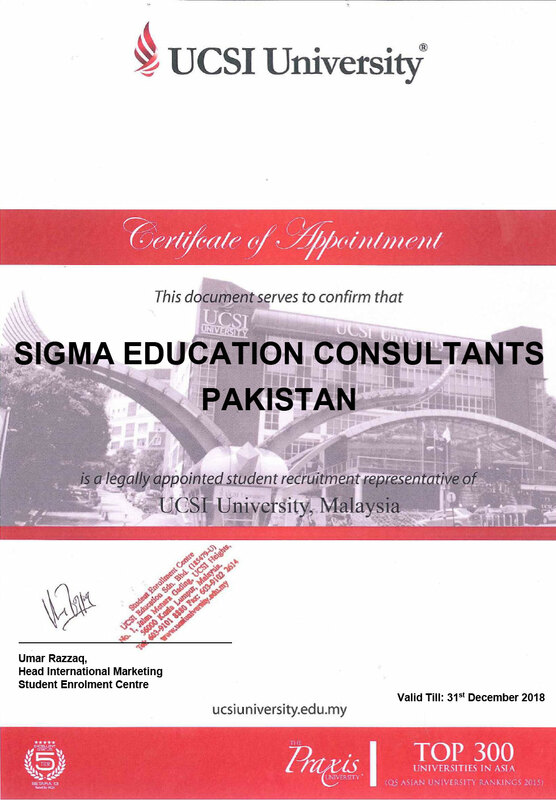 SECPAK was founded to address the increasing global need for professional academic consultancy services. We understand that students have a burning desire to pursue high-quality education abroad, but they feel scared because they’ve never had access to the right guidance or counselling facilities. At SECPAK, you’ll get just that! Each of our professional counsellors is equipped with all the information and resources they need to help you get to where you want to go. I am immensely proud of the work my team continues to do every day, and I hope to see you at one of our offices soon. Address: 2nd Floor, Evacuee Trust Complex, F5/1, Islamabad, Pakistan. Address:2nd Floor, Evacuee Trust Complex, F5/1, Islamabad, Pakistan. After the US, the United Kingdom is the most popular international study destination in the world. According to the 2012 Times Higher Education World Reputation Rankings, the UK currently has 9 universities in the top 100. A Good International Reputation: The quality of UK education is recognized all over the world by employers, universities and governments, making it a popular destination for international students. UK higher education is well-respected for the standard of its research and teaching. A Good Quality of Education: UK universities are monitored closely to ensure that they uphold the high standards of teaching, learning and research set by the government. The Quality Assurance Agency for Higher Education (QAA) is the key body charged with maintaining these standards. A Wide Range of Courses: UK universities and colleges offer a wide range of higher education courses. Whatever your career goals or interests might be, SECPAK staff will be able to find a higher education course that suits your needs. An Interesting Place to Live: The UK is full of diverse cultures and people and this is what attracts many students to come here from other countries. 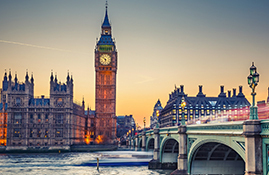 From cosmopolitan cities to smaller towns and villages, the UK is a place of contrasts - a place where historical buildings mix with the latest contemporary architecture. By coming to the UK to study you are likely to develop good language skills. English is arguably the most important language in today's global business world. Most UK universities offer language support to international students. Financial Benefits: Undergraduate and postgraduate courses in the UK are generally shorter than in other countries. This helps to keep the cost of tuition fees and living expenses down. Most undergraduate courses take three years to complete, and postgraduate courses can be from one year upwards. 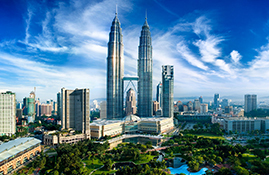 Malaysia is a vibrant country with 30 million people, located in the center of South East Asia. Being diverse in culture with plenty of natural resources, the country offers beautiful beaches, unique festivals, and delicious cuisine. For sure you wouldn’t want to miss that! Reputable Universities: Malaysia is a top choice of many international students who wants to obtain good reputable degrees at very low fees. No Language Barrier: The majority of the people in Malaysia understand and converse well in English. Places of Interest: There are lots of interesting places to visit: ranging from nature (beach, mountains, jungles, rivers and caves), historical places, cultural destinations and shopping. Living Expenses are Very Low: International students can live comfortably with just RM700 a month inclusive of food, accommodation and other daily expenses. Weather: Malaysia is blessed with warm moderate weather all year round. Australia is a land of contrasts. It is the world's smallest continent and the sixth largest country by total area. Its landscape includes tropical rain forests, mountain ranges and dry deserts, and its coastline extends for more than 34,000 kilometers. 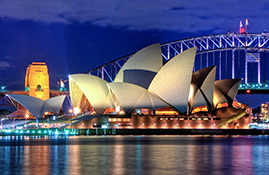 Australia is the world's 12th largest economy. It ranks highly in many international comparisons of national performance, such as quality of life, health, education, economic freedom and the protection of civil liberties and political rights. A Multicultural Country: 25% of Australia's population of 23 million was born overseas, and 43% of its citizens have a parent who was born overseas. Australians speak over 260 different languages and the first language of 20% of the population is a language other than English. International Recognition: Australian education qualifications are recognized by international employers and leading education institutions all over the world. Quality: International students studying in Australian education institutions are supported by the Australian Government through the Education Services for Overseas Students (ESOS) Act. The ESOS Act guarantees high standards of education delivery, facilities, international student support services and marketing. Teaching and Learning Style: The Australian education system is student-centered. It is designed to produce graduates who have a sound theoretical understanding of their subjects, who can apply the knowledge they have gained in the real world, and who can think critically and act independently. 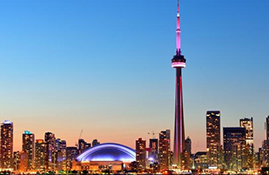 With its high academic standards, world class institutions, relatively affordable costs and multicultural lifestyle, Canada is growing in popularity as a higher education destination. Study against a backdrop of breathtaking mountains, hill and rivers in Canada, a country which boasts one of the strongest higher education systems in the world. One of the largest countries in the world, Canada was the first to introduce an official policy of multiculturalism back in the 70s, recognizing the value of immigrants and celebrating their diversity to this day. Therefore international students will find themselves welcomed into the country from the moment they take their first breath of brisk Canadian air. Qualifications Valued Around the World: Canada’s high academic standards and rigorous quality controls mean that you’ll be receiving a high-quality education. 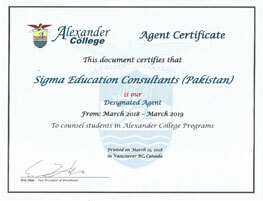 A Canadian degree, diploma or certificate is globally recognized as being equivalent to those obtained from the United States or other Commonwealth countries. Affordable Education: The quality of education and living standards in Canada are amongst the highest in the world, but the cost of living and tuition fees for international students are generally lower than in other countries such as the United States and the United Kingdom. Multicultural Society: Almost all of the world’s ethnic groups are represented in Canada. Your international student advisor can help you get in touch with ethnic clubs and associations connected to your home country. Healthy and Safe Communities: The United Nations consistently ranks Canada as one of the best places in the world to live. As an international student in Canada, you’ll enjoy all of the same freedoms which protect Canadians – respect for human rights, equality, and a stable and peaceful society. World-Class Language Education: Canada is a bilingual country and is considered a world leader in language training. Since teaching French and English as a first and second language is an integral part of a Canadian education, you will be able to improve your fluency and capacity for either language as you further your studies. Exciting Campus Lifestyle: Canada’s post-secondary campuses are wired with the latest in sophisticated technology. But many also offer Olympic-quality sports facilities, public concert halls and art galleries. Plus, you’ll have opportunities to meet like-minded individuals and gain valuable experience through student-run governments, radio, newspapers and businesses. Innovative and Abundant Research Opportunities: Since research is one of the key components of a Canadian post-secondary education, you’ll have ample opportunity to become a part of this vibrant aspect of education. In Canada, government and industry together support research including: telecommunications, medicine, agriculture, computer technology, and environmental science. Land Of Possibilities: Under Canada’s dynamic, hands-on academic environment, you will not only acquire knowledge and skills in analysis and communication, but you will also learn how to express yourself, demonstrate your creativity, and develop your self-confidence. Teachers and professors are always available and eager to help with lessons. Possibility of Immigration: Some international students with Canadian credentials and Canadian work experience may apply for permanent residency without having to leave Canada. For more information about the possibility of immigration to Canada once your education program is complete, please visit the Citizenship and Immigration Canada website. 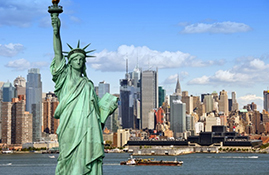 The United States of America is the number one destination for international students seeking to obtain a first class career advantage. At the end of 2012 there were 760,500 international students studying in the USA. Direct entry to undergraduate programs. English preparation programs leading to degree programs if necessary. Transfer opportunities (2+2) to second and third year of undergraduate programs. A wide-range of graduate programs, Diplomas, Masters and PhD. Choice Of Study Program: Students can choose to earn a two-year, four-year, or post-graduate degree or a professional certification at a public or private institution. Quality: Students who study in the US benefit from incomparable cultural diversity, world-class instructors, and leading technology. World Class: US universities dominate all the recognized global ranking tables. Choice of Institution: The US education system is vast, there are over 4,000 Schools in a wide variety of geographical, urban and rural areas - and there is a choice between public and private providers. Cost of Study: While some the leading private universities in the US command premium fees, many high-quality public universities offer very competitive fee packages. Community Colleges are cheaper and also offer the opportunity to transfer to university programs. 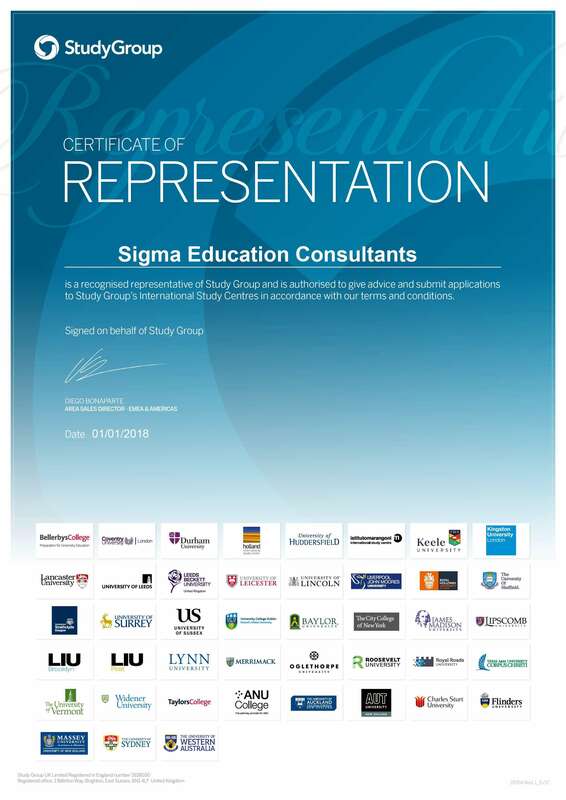 World Wide Recognition Leading To Excellent Career Prospects: International students who complete their studies in the USA are highly sought after by companies worldwide. Ireland (EIRE) is an island to the north-west of continental Europe. It is the third-largest island in Europe and the twentieth-largest island on Earth. To its east is the larger island of Great Britain, from which it is separated by the Irish Sea. Politically, Ireland is divided between the Republic of Ireland, which covers just under five-sixths of the island, and Northern Ireland, a part of the United Kingdom, which covers the remainder and is located in the north-east of the island. The population of Ireland is approximately 6.4 million. Just under 4.6 million live in the Republic of Ireland and just over 1.8 million live in Northern Ireland. English Speaking Country: Although Ireland has its own distinctive Celtic language and culture, English is the spoken language in Ireland today. The Irish use it so effectively that it has been said that better English is spoken in Ireland than anywhere else in the world. A Friendly Safe Environment: Ireland was voted by Lonely Planet as the world's friendliest country in 2008 and 2010 and was ranked 11th in the 2011 Global Peace Index. Our hospitable nature coupled with an unrivalled sense of fun ensures living in Ireland is an unforgettable experience. Extensive Choice of Courses: Students can choose from an extensive range of academic programs from study areas that include: business, science and technology, language, arts and the humanities. Internationally Recognized Qualifications: Irish qualifications are recognized for excellence worldwide. Innovative & Creative Culture: Ireland is a land rich in cultural heritage with a history of world-leading innovation. From Oscar Wilde to James Joyce, from the pioneering quantum physics of John Bell to Nobel Laureate Ernest Walton, Ireland's unique innovative and creative culture is an integral part of the Irish experience. 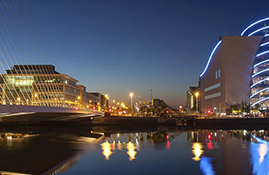 Leading Global Companies in Ireland: Businesses that require a skilled, educated and highly capable workforce to drive their success choose to locate in Ireland. Companies such as Google, Facebook, Pfizer, Apple and Intel have chosen Ireland as their European base. 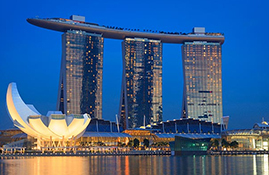 Mixing cutting-edge infrastructure, a world-class education system and a dynamic cosmopolitan vibe, Singapore combines the best of Eastern and Western cultures. Singapore's status as a leading finance, business and education hub with a colorful multi-cultural heritage allows for a unique learning experience. A number of international institutions and top-ranked global universities are ready to welcome you with open arms. 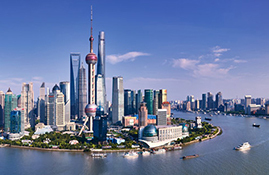 Popular student city: Ranked among the top 5 student cities in Asia. The ease of traveling around Southeast Asia. 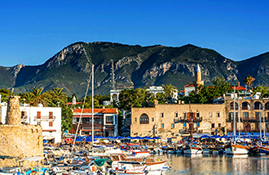 North Cyprus is a place of magic; fully deserving the title “Pearl of the Mediterranean”. It has a rich and colorful tapestry of natural beauty that ranges from golden beaches with sparkling crystal clear water to fields of carpeted wild flowers and the pine clad heights of the “Besparmak Mountains” that runs for approximately 160 km (100 ml) along the northern coast of the island. Cyprus covers an area of 9,251 km2 and is the 3rd largest island (after Sicily and Sardinia) in the Mediterranean Sea. The island enjoys an intense Mediterranean climate with long, warm and dry summers from mid-May to mid-October. The winters are mild and sometimes rainy, lasting from December to February. Summers and winters in Cyprus are separated by short autumn and spring seasons. Turkey’s economy is second only to China among the world's fastest-growing economies. From the countries in the region, there is a strong interest in the culture and lifestyle of Turkey. Affordable: Tuition fees and the cost of living are lower in Turkey than in most European or American countries yet the quality of education is still high. There are also scholarships available that cover not only tuition fees but accommodation, insurance and travel costs. 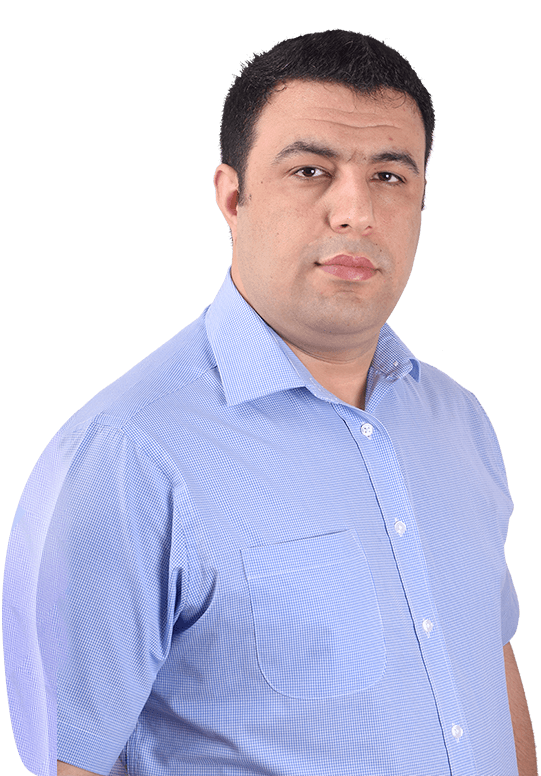 Multicultural: Turkey is literally a bridge between the East and the West, its landmass straddling both Europe and Asia. With close proximity to Africa too, it is a cultural melting pot where people of all cultures and faiths can feel at home. Friendly Environment: Turks are known for their warmth and hospitality. You’ll soon be drinking çay (tea) and playing tavla (backgammon) with the locals and being invited round for breakfast by your neighbor’s. Most Turks enjoy meeting foreign visitors and practicing their English. 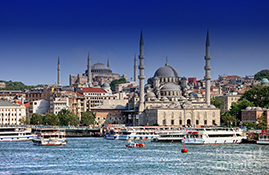 Natural Wonders: Turkey has more than 5,000 miles of coastline and is washed by the waters of four very different seas, the Mediterranean to the south, the Aegean to the west, the Black Sea to the north and the small Sea of Marmara just below Istanbul. The Kaçkar Mountains in the north-east are a hiker’s paradise with secret valleys, wonderful views and rare wildlife. High Standards of Education: Turkey is one of the world’s fastest-growing economies, reflecting its ambitions to compete in the global market for international students. Degrees granted by Turkish universities are recognized across the world and a growing number of programs are taught in English, especially in areas such as engineering, international relations and business. Many of Turkey’s universities have modern campuses and state-of-the-art facilities.